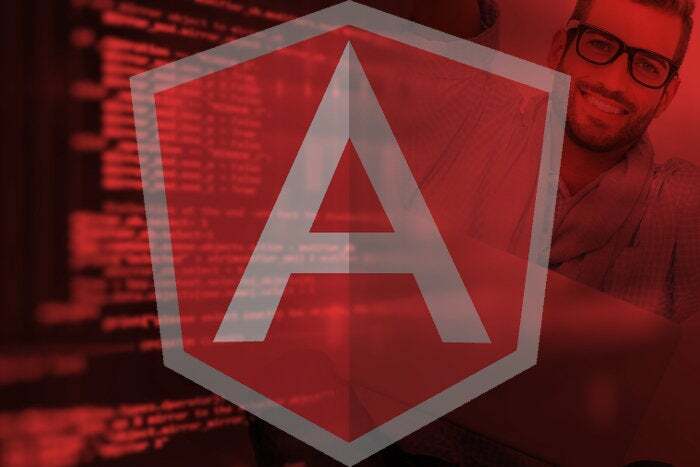 Here are six reasons to love Angular 2. The web has changed significantly during these past five years. With ECMAScript (ES) 2015, we have modules, classes and arrow functions. Angular 2 leverages these features to make its coding patterns more consistent and easier to learn.